Coined as one of the best cycling helmets in 2018, CCTRO is bringing you a durable and high-quality cycling helmet for adults that is stirring up a lot of hype. 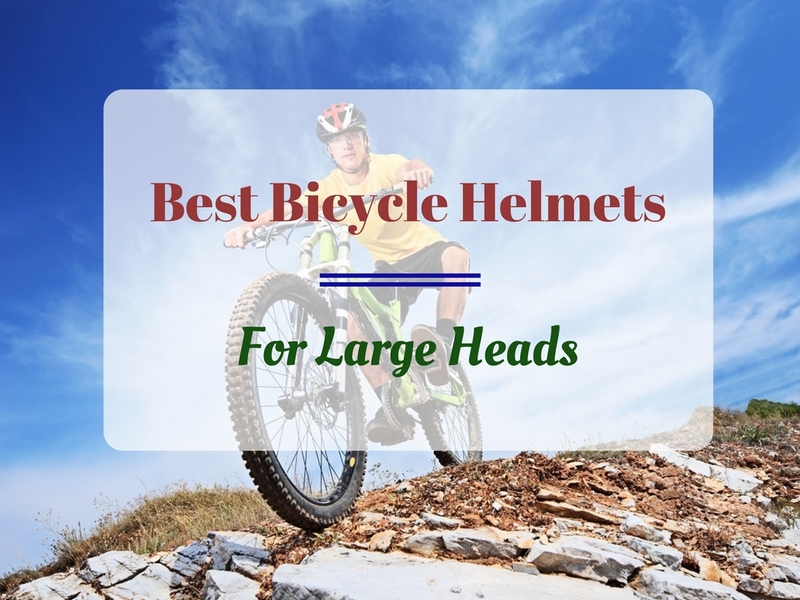 Whether you are just out and about, casually strolling around the neighborhood on your bike, or even going on a mountain ride with your fellow cycling pals, you want a heavy duty helmet that will ensure your safety and protection. Well, this stylish helmet from CCTRO is set out to do exactly that and more. Constructed with EPS foam and sturdy plastic, the helmet features an adjustable strap that makes for a more customized fit. It is lightweight and prevents sweating, making it an ideal helmet for all. It is designed for both men and women, and the helmet comes with endless color options to choose from! Included in the package are a snap-in detachable visor, and the CCTRO adult bicycling helmet itself. Now, let’s have a more detailed look at each of the features. These are what really makes the helmet such a loved one. The CCTRO Adult Cycling Bike helmet features a knob, an easy to use dial system, at the back to help with adjustments. Despite it being a standardly sized helmet, the helmet has the ability to fit around various heads making it a pretty versatile helmet. Apart from the dial system, the straps are also made so that easy adjustments can be made possible. Despite it being specifically targeted as a helmet for adult bike riders, the adjustment system allows for an effortless and perfect fit for younger cyclists as well. The Adult Cycling Bike helmet by CCTRO is constructed out of a durable and tough polycarbonate (PC) material to keep the helmet sturdy. But what makes the helmet such a good choice for adult riders and to prevent accidents, is the Expanded Polystyrene (EPS) foam embedded in the CCTRO, and is there to help absorb shock upon any impact, protecting the head effectively. The CCTRO Adult Cycling Bike Helmet proudly features the aerodynamic ventilation system. As mentioned above, the CCTRO helmet proudly features 18 vents which enable amazing circulation of air. This ultimately means, you can go on long rides without having sweat dripping down your face due to the helmet having such a tight and airless grip around your head. Having cool air flow through the 18 large vents which are set up in a honeycomb pattern, allows for an enjoyable ride, keeping your head cool and even help increase your riding speed. You will find that the visor, made of a sturdy material and proving to be of very high quality, makes for a great addition to the overall usage of the helmet. While it may take a couple of tries at first, it clips of fairly easy and once you get a better hang of it, you will appreciate it a little more. Many customers have voiced their apprehension when it comes to the weight of the helmet and how it affects the quality and durability of the helmet. Well, you will be happy to know that the helmet’s weight does not compromise with its build quality and lifespan. So, you will not have to choose one for another with the CCTRO Adult Cycling Bike helmet. This is quite suitable for longer rides as the helmet feels so comfortable to wear due to its lightweight. You will barely feel it on your head! Other than that, the CCTRO Adult Cycling Bike Helmet is also coined as an eco-friendly helmet. • Extra padding on the adjusting straps, making it comfortable to wear and protects the chin and cheek area. Why you might want to look for other options? Overall, the CCTRO Adult Cycling Bike Helmet is a great one to have. Its durability and superb build quality ensures a safe and protected ride each and every time. The helmet is very lightweight with breathable inner padding which ensures comfort. While many have complained of receiving a faulty detachable visor, the people at CCTRO were extremely cooperative and sent them a replacement. Having said that, not all customers were left unsatisfied. Many were extremely happy with the quality and function of the visor. Have a customized helmet in terms of both sizing and style with CCTRO Adult Cycling Bike Helmet! Thanks for the insight in this post. This looks like quite an affordable helmet. Hi Vigho, yes, we think it’s a good helmet for the casual cyclist. Thanks for your comments!